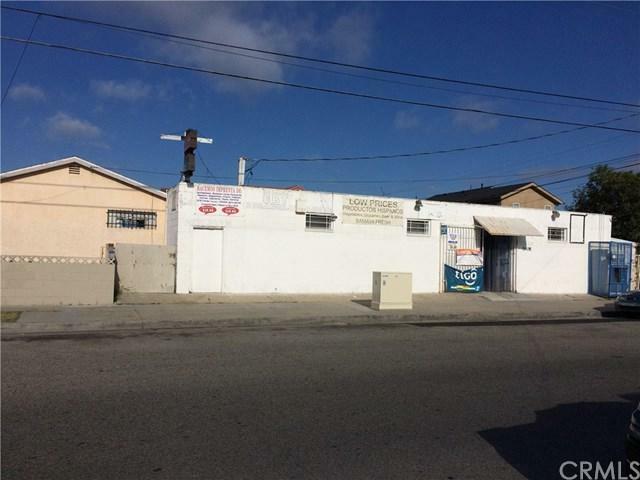 Two units, one commercial being a convenience store, and a 2- Bed 1 ba. residential unit. Ideal for investment or for owner run business. The real estate property may be sold separately from the business or together with business for a retirement with extra income and live in the residential unit.around one mile to SPACEX and in the influence area of the brand new stadium being built in Inglewood.